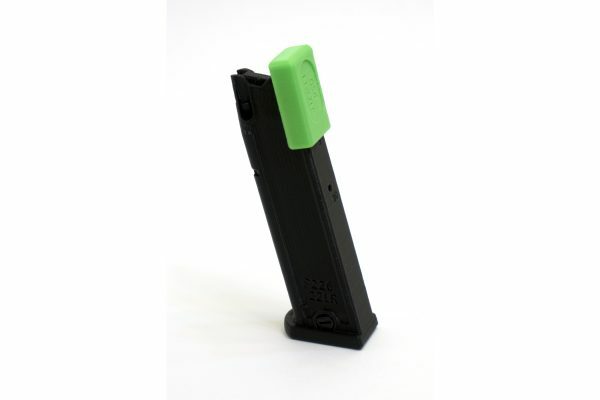 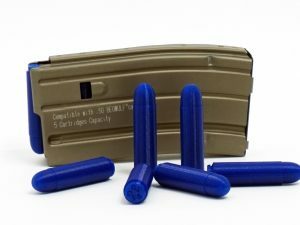 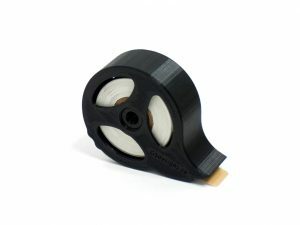 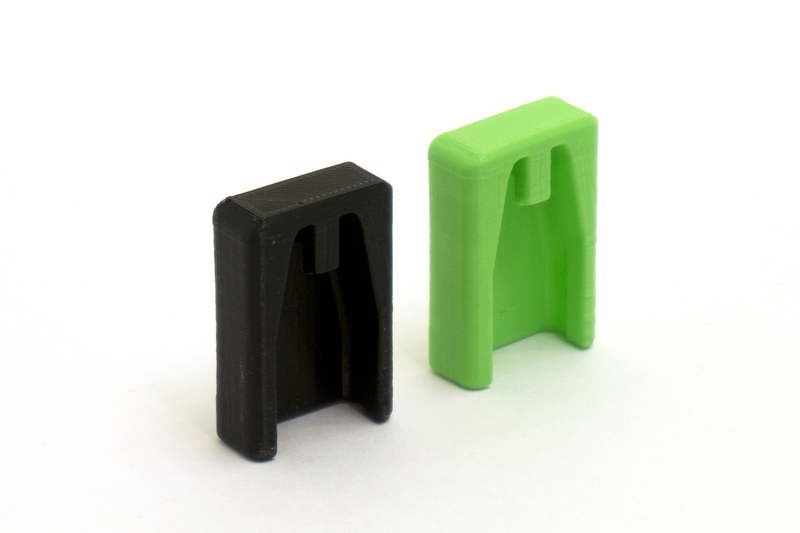 Quick loading tool for the GSd standalone P226/P229 magazines. 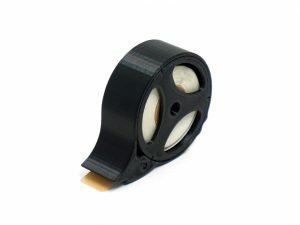 Slips on to the back of the magazine and can be operated with one hand. 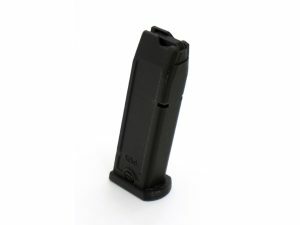 This loader does not work with the OEM SIG magazines. 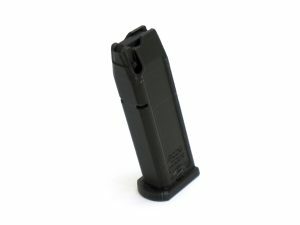 One free loader with the purchase of 3 or more P226/P229 magazines.